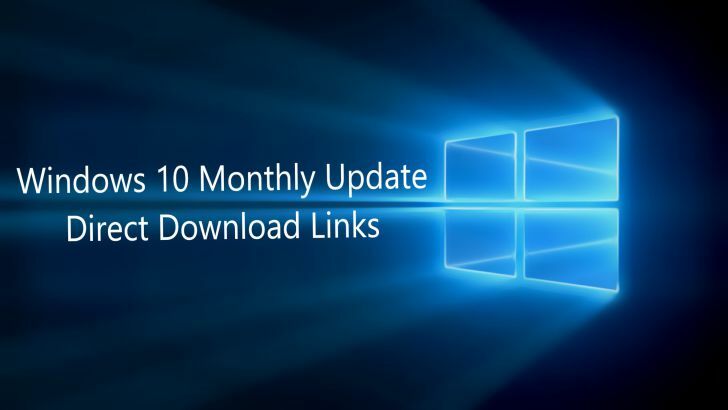 Now you can download Windows 10 update KB4038788 offline installer files. Microsoft today released new Windows 10 build 15063.608 for Creators update users with fixes and improvements. You will see a new 2017-09 cumulative update for Windows 10 Version 1703 for x64-based Systems (KB4038788) in your updates. The new update KB4038788 has fixed multiple issues including an issue in the Mobile Device Manager Enterprise feature to allow headsets to work correctly. The new patch has fixed a reliability issue when playing specific types of spatial sound content. FAzPwe Major thankies for the blog article.Thanks Again. Great.